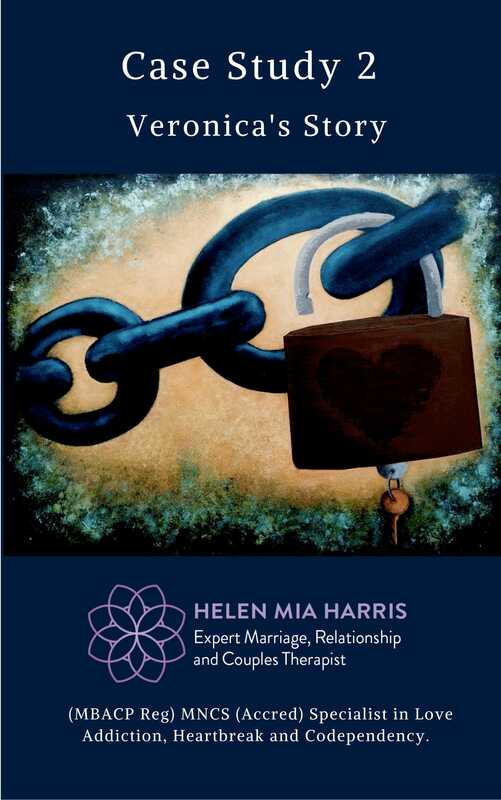 Sarah Benjamin interviews Helen Mia Harris about Love Addiction. 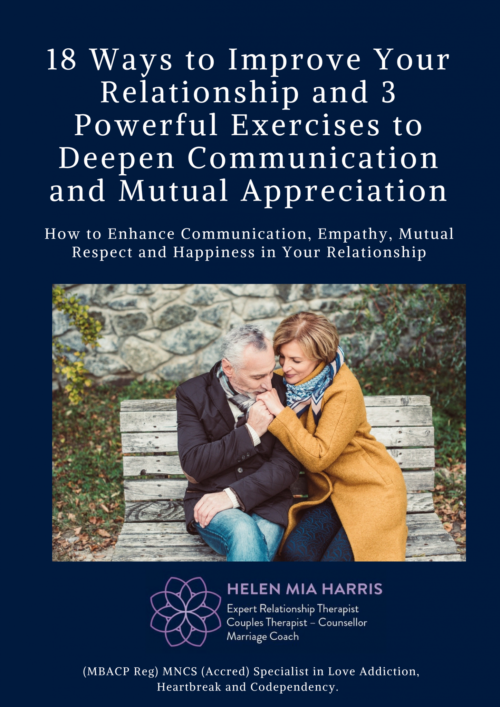 Love addiction is a phenomenon that after many years of research is finally being recognized as a pervasive, complex and serious problem, yet many of us still haven’t heard of it. 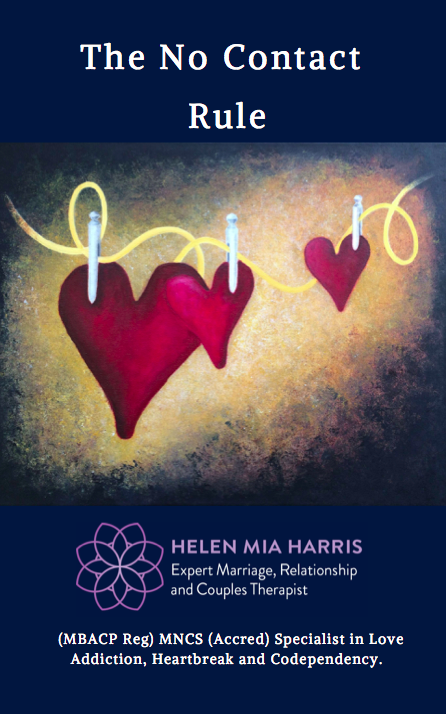 In this e-Book, former love addict Sarah Benjamin delves into this complex condition of the heart with expert relationship therapist and love addiction specialist, Helen Mia Harris.